Fatally shot Ralph Swain and Janice Morris on February 12, 1988. In the same episode, he shot his wife and left her a paraplegic. George was sentenced to death in 1994. 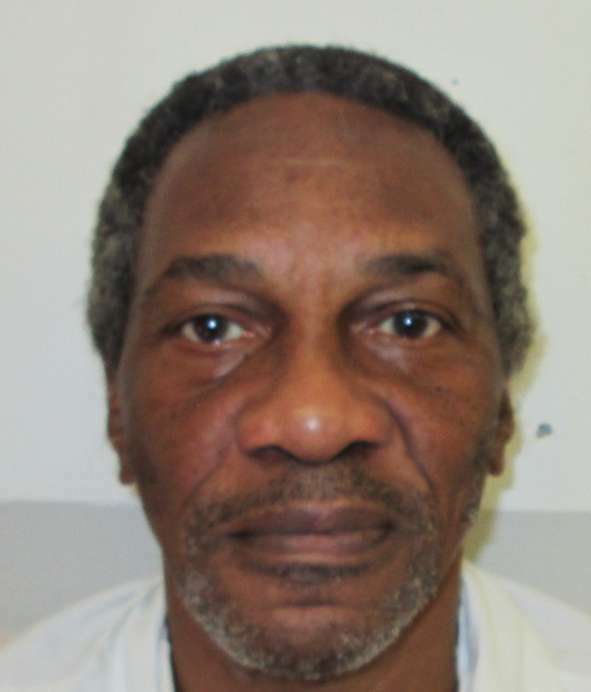 On April 17, 1998, the Alabama Supreme Court affirmed George's death sentence on direct appeal. Post-conviction relief denied by the Alabama Court of Criminal Appeals on the 9th of January 2019. Has it really taken 25 years for this guy to clear his state appeals? Or am I missing something? It wasn't until the year 2000 that his appeal to the ACCOA started. The Appeals were going at a slow pace until Feb of 2006, it wasn't until 2011 when the courts had more action because both sides asked for several continuances. In 2015 they initially denied him so this is just a case where nobody wants this to be timely. George's appeals were mainly based off of Rule 32, a law was based to limit all abuse of the Rule in 2017, but it didn't apply to him. Last edited by Mike; 02-10-2019 at 05:53 PM.